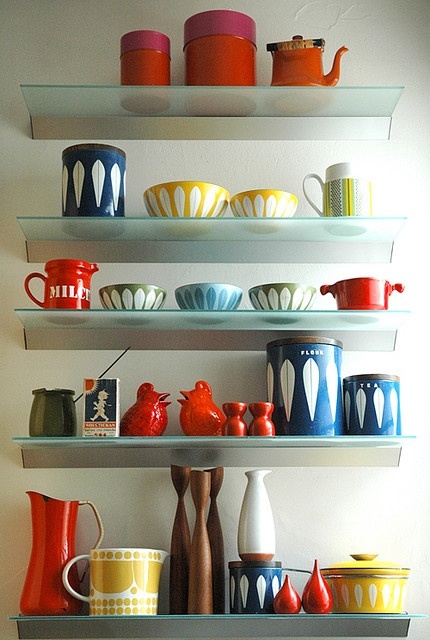 Mid Century Monday, a link up and a little announcement. 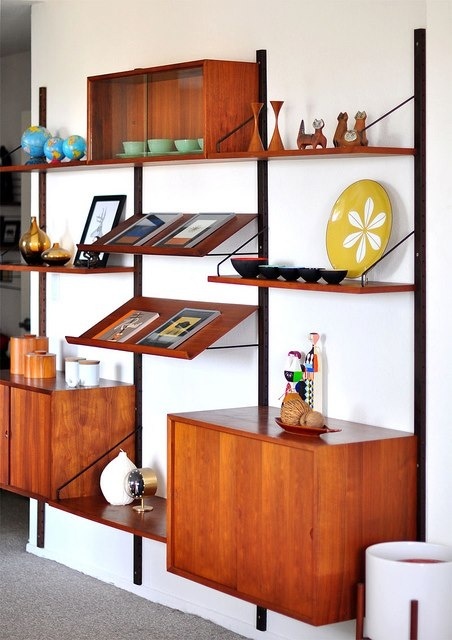 I found a beautiful mid century magazine rack over the weekend and it's filled me up with all kinds of interior inspiration! You see, I haven't really talked much about it yet on the blog but Jared and I are searching for our first home together! We only have a few more months and hopefully we will be in a house that is fitting to our family, preferably one where my husband doesn't have his office in our bed room next to our bed...right now I'm sitting on the floor, oh apartment love! We've been ready for this big change for quite awhile and I'm glad that we have the gears going and are finally making it happen. 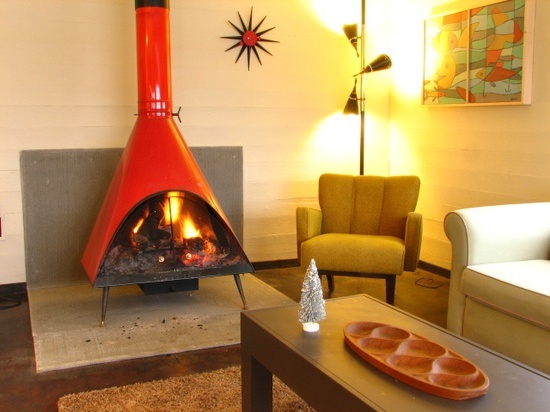 In the process of house searching I've thought a lot about how this new home will be decorated of course and mid century design is what I've been most drawn to. Obviously I've had this love for forever but currently my home is a lot of bits and pieces that Jared and I have thrifted or been given by family. I want to make things much more cohesive and simple in our new space. 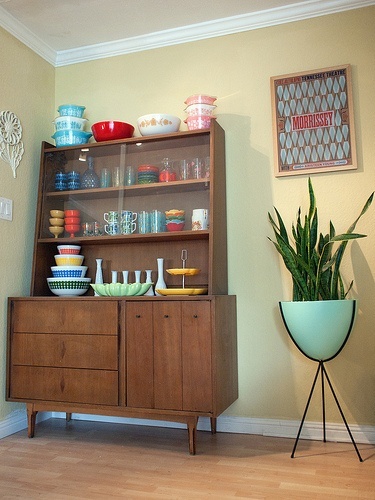 I'll be getting new furniture and a new color scheme, hoorayy! 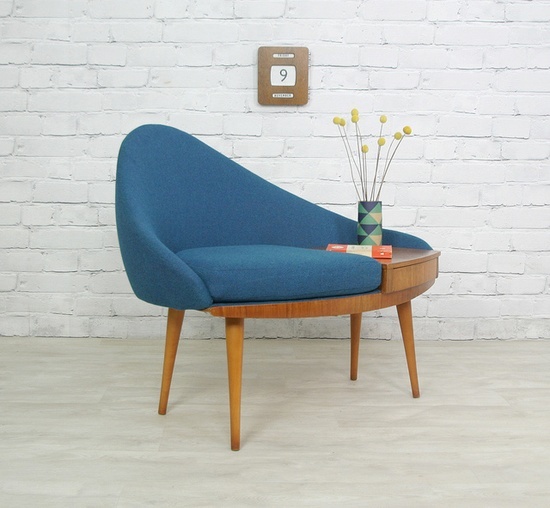 Here is some mid century design that has me excited for a new home overhaul! 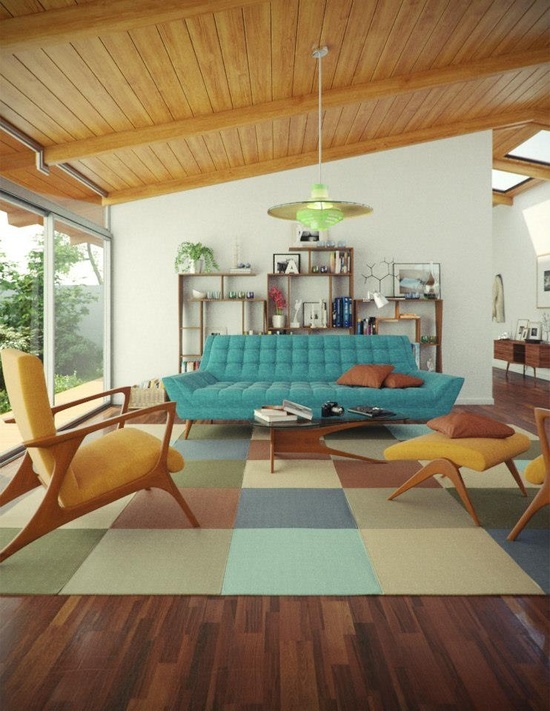 I'm obsessed with mid-century decor too- that living room with the blue couch would be a dream come true! Good luck on your search for a new home! Thanks for hosting this blog hop! I love your style and look forward to being a new follower!! Hi Autumn. Following you from the GFC (following on twitter too). So glad that I found you. Love your blog - the colors are different than any other blog I visited. Very Pretty. Hope you will stop by and visit. 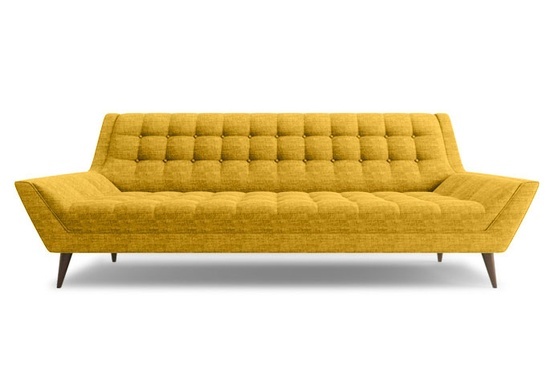 I have to say the couch with the little side table attach, is to die for. Thanks for hosting. Have a good week.